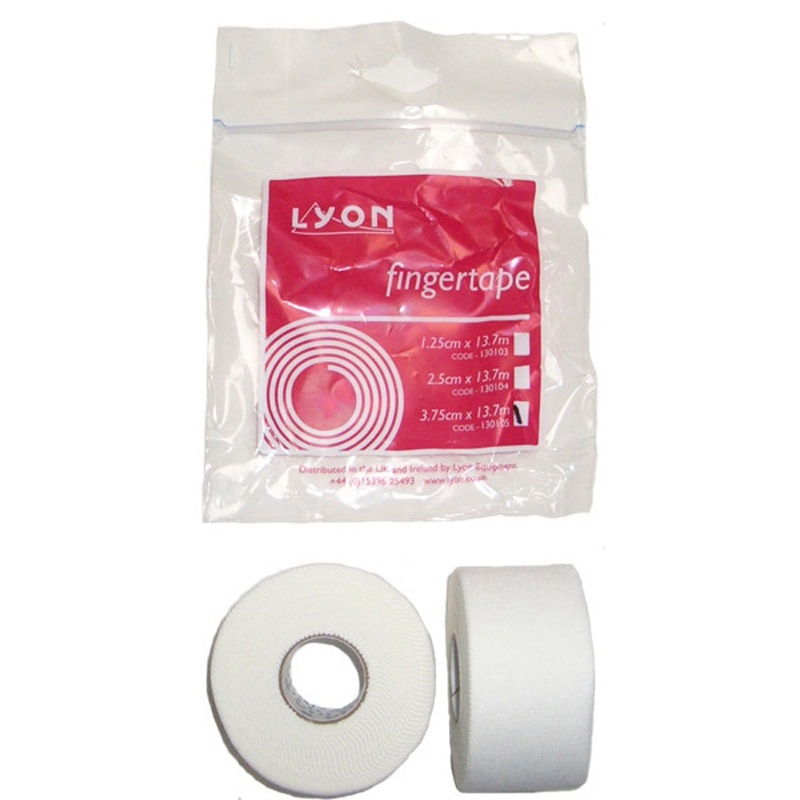 Protect damaged or vulnerable fingers and prevent injuries when climbing with finger tape. Repair blisters and injuries with finger tape as well. It is not only great for climbing but can be used for other sports as well such as weightlifting, gymnastics, tennis or golf. 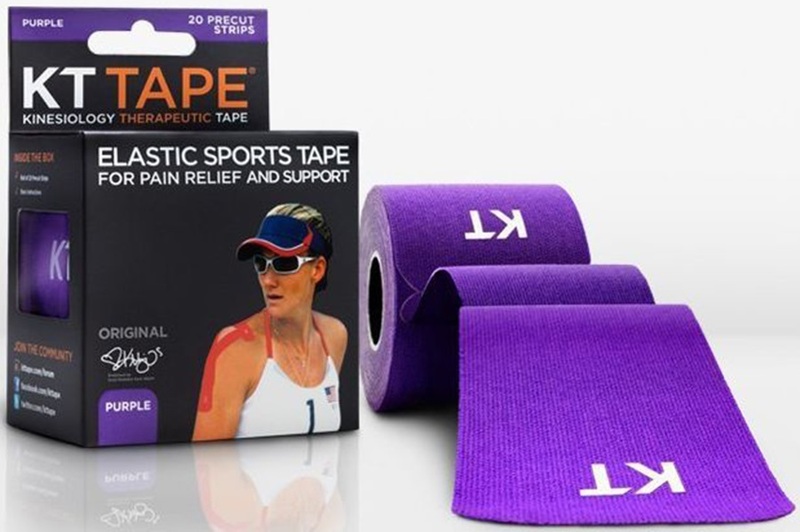 Sold in differing thicknesses and colours you can rip and adjust the tape easily for the optimum fit. A must have climbing/sporting accessory. 100% Cotton rock climbing tape with a super sticky formula. 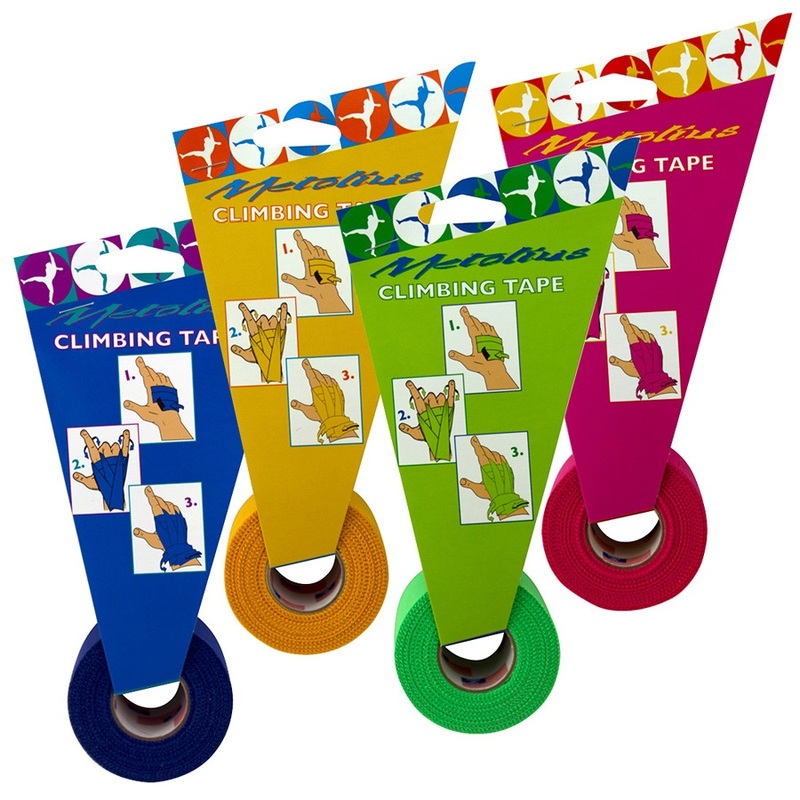 Beta Tape, (formerly known as Strappal Sport Tape and Dream Tape) for climbers in need of finger support.